The SABC needs billions of rands by March in order to pay its staff and other expenses. Chris Maroleng’s position as the SABC’s chief operating officer hangs in the balance after he was found guilty on three charges last week following a disciplinary inquiry that was initiated late last year. The former MTN spokesperson’s fate will be one of the first issues on the table when the public broadcaster’s now fully quorate board meets for the first time since President Cyril Ramaphosa approved the names of eight new members on Friday. Sources close to the SABC board and executive said Maroleng was found guilty on charges that qualify for dismissal, but the broadcaster is still waiting to hear what sanctions will be recommended by an independent disciplinary chairperson. Three sources have told City Press that there have been a string of disagreements between Maroleng and some board members, as well as SABC group chief executive officer Madoda Mxakwe. According to the findings, which City Press has seen, Maroleng faced charges ranging from gross negligence to breach of fiduciary duty. He was found guilty of approving a monthly acting allowance of just over R15 000 for an employee, despite a written human resources decision to the contrary. The two other charges relate to Maroleng’s alleged protection of former acting group executive for sport, Marcia Mahlalela, who resigned from the public broadcaster before facing a disciplinary hearing of her own relating to the process followed to appoint sportscaster Robert Marawa to SABC radio. The SA Rugby Union (Saru) later requested a letter from the SABC exonerating Mahlalela from the charges against her as it had considered employing her. According to the findings of disciplinary chairperson Professor Taki Madima SC, the letter to Saru was written by Maroleng. He is said to have told Saru that Mahlalela and the SABC agreed to “abandon the disciplinary hearing” and Mahlalela was “allowed to resign with immediate effect”. Maroleng wrote: “This letter serves to confirm that Ms Mahlalela has not been found guilty of any wrongdoing and/or misconduct by the SABC. The charges against Ms Mahlalela were based on certain allegations which have not been substantiated and this fact was confirmed by the SABC’s legal department after it reviewed the documentation and the facts relied upon to lay the charges against her and it opined that the organisation would have difficulties proving any of the allegations levelled against her. “The decision to bring back Mr Robert Marawa was not hers and was taken long before she was appointed in the position of the group executive: sport. Upon her acceptance of the acting position, she was, among other things, instructed to resolve the Robert Marawa matter as a matter of urgency, which she did. When Saru sought to confirm Maroleng’s version with Mxakwe, a different version of events emerged. The findings state that Mxakwe said in his testimony that Maroleng “did not act in the best interests of the SABC”, but in a “manner that sought to save a third party’s employment prospects”. He said that Maroleng was not designated or authorised to write the letter. In the findings, Mxakwe calls Maroleng dishonest as “Mahlalela faced six and not three charges, as the chief operating officer informed Saru”. The findings were signed off this past Monday. Saru spokesperson Andy Colquhoun said that Mahlalela had applied for the position of general manager: commercial with the rugby union, but was not appointed “because of issues at the SABC”. “We can’t say much on the matter because it is an SABC issue,” he said. 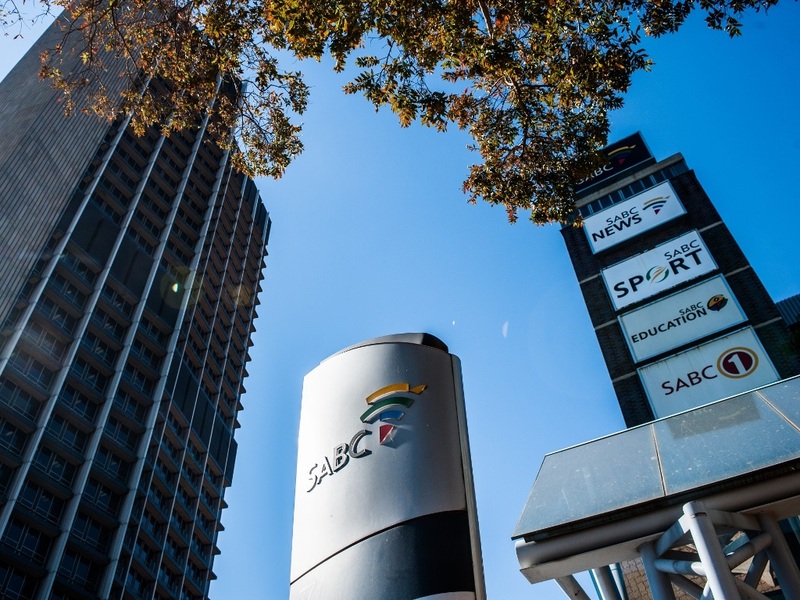 SABC spokesperson Vuyo Mthembu explained that the new board would be dealing with the matter in accordance with the public broadcaster’s memorandum of incorporation. Asked for comment, Maroleng referred City Press to his attorney, Itayi Gwaunza, who said the disciplinary process was not yet finalised, and that his client and the SABC were yet to make submissions “on the issue of sanction”. Gwaunza said Maroleng would make his submission on Monday and, “depending on the outcome, he will then decide on a way forward”.